HP has recently started charging for firmware. Part of the new procedure for downloading the Service Pack for Proliant is checking whether you have a valid support contract or HP Care Pack associated with your account. HP has one of the world’s worst websites so you can imagine the convoluted process you need to follow to achieve anything. I managed to add a valid Care Pack to my account and thought I was ready to go. Nope, I somehow descended into the 7 circles of hell going round and round logging on numerous times, selecting one of various ways to get to the SPP download, clicking on “Obtain Software” to head straight back to a notice saying I needed a valid entitlement with either a support contract or Care Pack and try again and again. I then tried to run a chat session with someone from HP, had to enter all my details again as it must be too hard to read these from my account and click the Submit button which went nowhere. I didn’t want to log a support ticket as it being a low priority I would probably get a reply when Gen700 servers are available. I called phone support, spoke to a very friendly guy who took my server serial number, confirmed I should have access to download the SPP and then said he could see the entitlement was not linked correctly to the support side for downloading the SPP. He said many HP customers are having the same issue and they are apparently working on sorting out all this linking and with the large number of accounts they have this is taking some time. He then emailed me with a download link and username and password to get the SPP. If you are having any issues downloading the SPP with your login, call HP and ask for the download link, don’t try to fight it yourself. HP, please sort your house out. We want to believe you’ve turned a corner and are heading in the right direction but don’t force your customers to pay for downloading firmware and then not have the back end processes worked out so they can actually do this. The other infrastructure vendors are laughing at you when they have simple, often free software downloads and can update software and firmware with a single click and no downtime. Time to check your HP Smart Array Controller driver versions. HP has issued an advisory for ESXi 5.x with a number of Smart Array Controllers that can cause an out of memory condition which could lead to a PSOD if you are running the hpsa driver version 5.x.0.58-1. VMware also has a KB explaining the issue. You can now avoid this without having to downgrade the driver but upgrade to the 5.x.0.60-1 version so that’s HP Smart Array Controller Driver (hpsa) Version 5.0.0.60-1 (ESXi 5.0 and ESXi 5.1) or Version 5.5.0.60-1 (ESXi 5.5). You can download the new driver in various formats and update your hosts using a VIB file, the HP software depot or grab the latest offline bundle. The latest HP supplied ESXi images for June 2014 do contain this latest patch so probably easiest to upgrade using these if you are happy to update the whole bundle. This is now available for download after being announced at HP Discover last month. 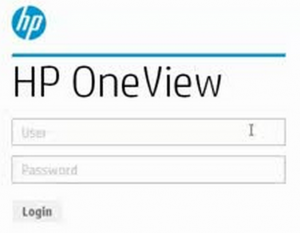 HP OneView will be the ultimate replacement for HP Systems Insight Manager (HP SIM), HP Virtual Connect Enterprise Manager (VCEM), HP Insight Control and HP Intelligent Provisioning. It is delivered as a virtual appliance running on a hypervisor. 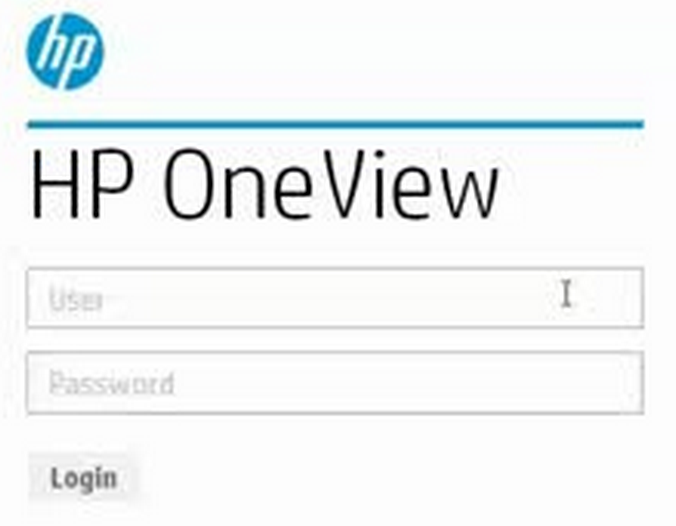 HP is putting a lot of effort into OneView and really trying to reimagine server management. I was never a fan of HPSIM as I felt it was unnecessarily cumbersome, HP has specifically said one of the goals of OneView is to make server management far easier and quicker with a lighter touch. In fact they are not rushing to add functionality to OneView but taking a pragmatic approach and only adding what is absolutely needed. 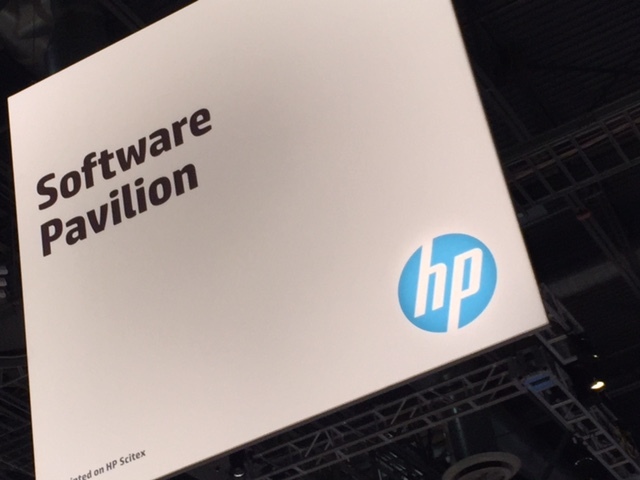 HPs answer to Vblock is its Converged Systems which are built, configured and managed by OneView so HP has skin in the management game. Converged infrastructure is not just connecting hardware together but requires converged management which OneView aims to deliver. Moving over to OneView is going to be a long process however as OneView has been designed to manage only Gen8 and future servers with just a little bit of management available for G7 servers. Far more complicated though is there is no migration path from Virtual Connect to OneView, you need to delete your virtual connect domains and recreate them in OneView which means shutting down every blade in your domain (up to 4 chassis) and starting from scratch. HP calls this a transition, not a migration. Not all current Virtual Connect functionality is available in OneView so you may not even be able to configure your newly purchased chassis in OneView depending on your required network config. Saying that, OneView is going to be the future of server management so you should be thinking in that direction for your future plans. One of the stumblers may be licensing, you need to purchase or upgrade existing management software licenses to use OneView. You can now provision and manage 3PAR storage, integrating the configuration into server profiles. Virtual Connect support for untagged traffic and VLAN tunnelling (OneView was pretty hampered by this before). Inventory views of Cisco Nexus 5000 switches and HP FEX module which will be very useful. Here’s all the documentation and another link with some of the others guides (HP, may be worth putting them all in one place).